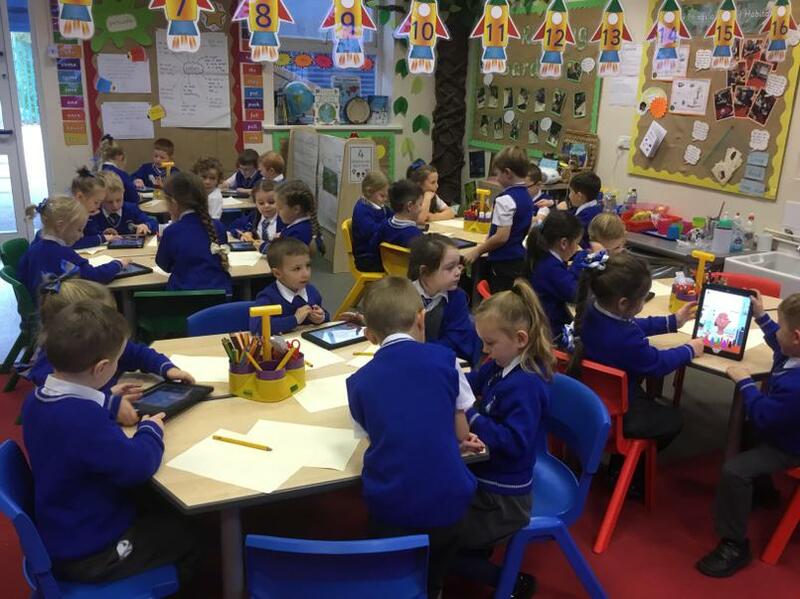 Six-week lesson outlines for Reception to Year 6 classes. 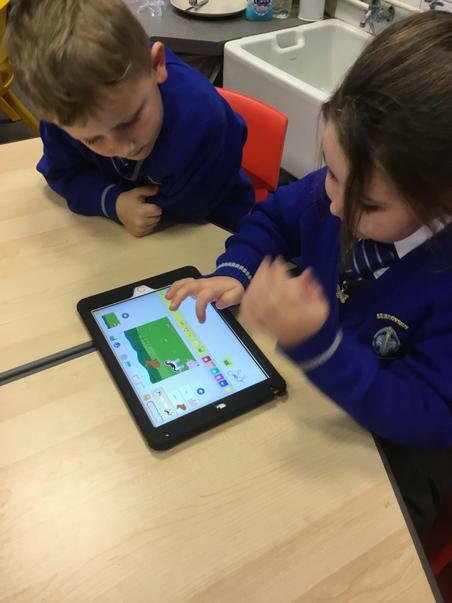 It has been linked against the national computing curriculum objectives. 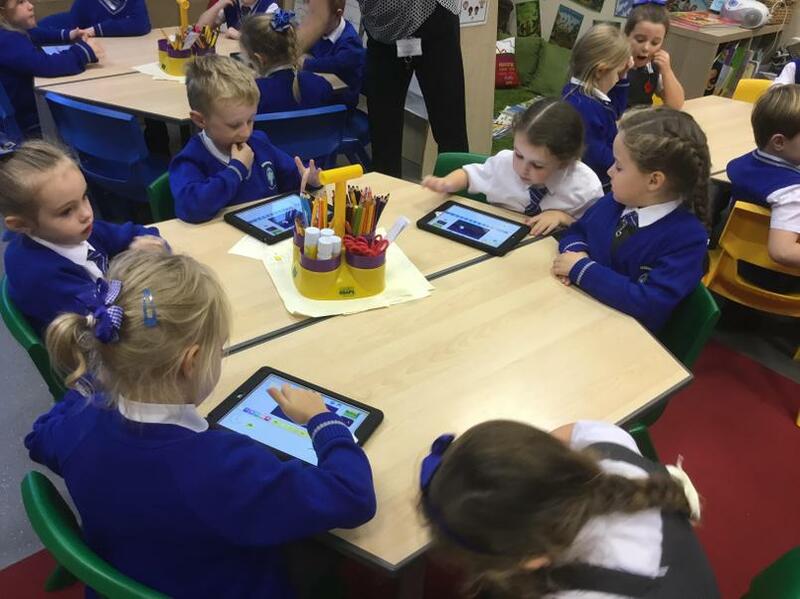 Cross curricula links for each plan are included. 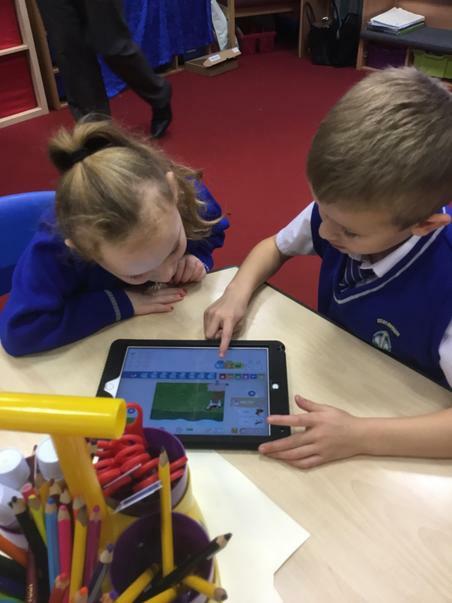 Computing can be divided into 3 areas: Computer Science, Information Technology and Digital Literacy (which includes eSafety). 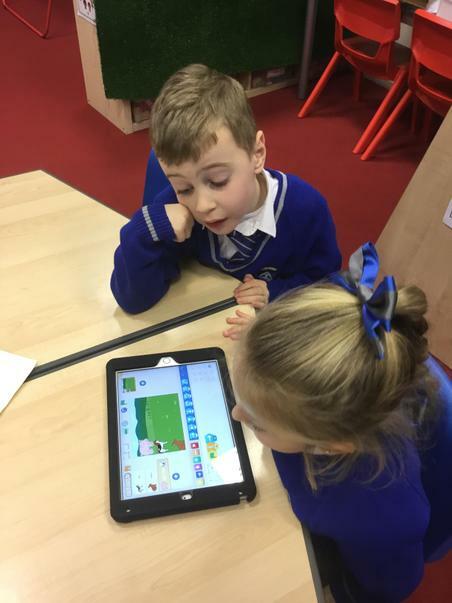 Knowsley CLCs have categorised the aims for the new computing curriculum as identified in the Programme of study issued by the Department for Education into these three areas, detailed below. 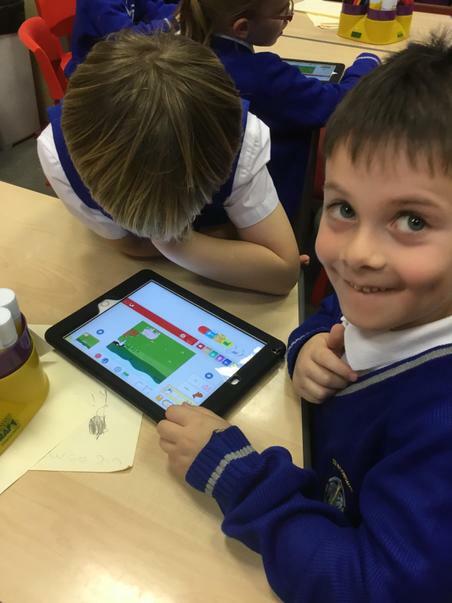 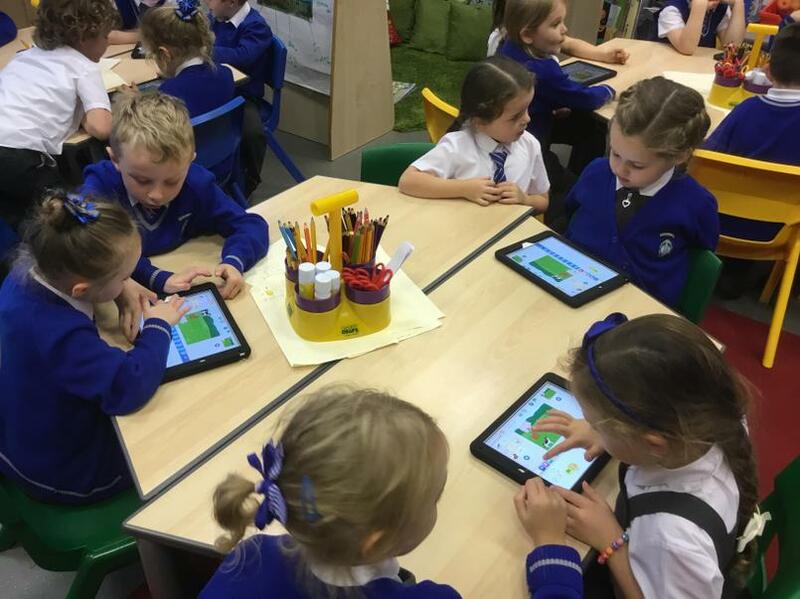 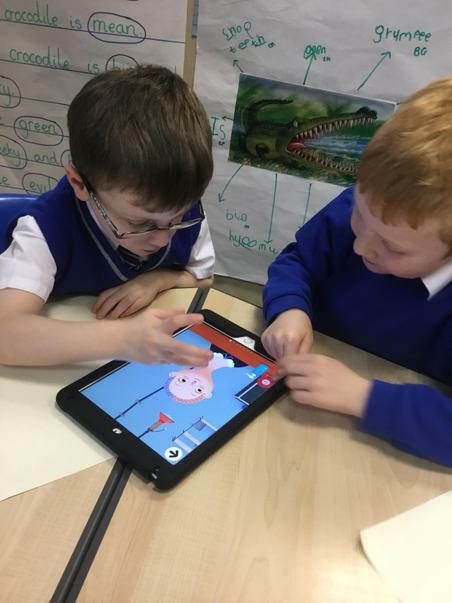 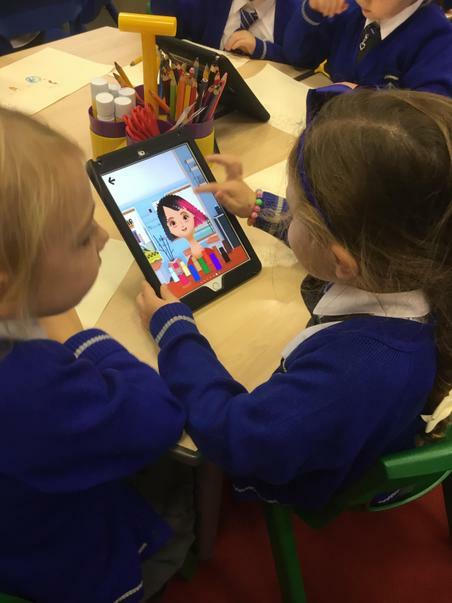 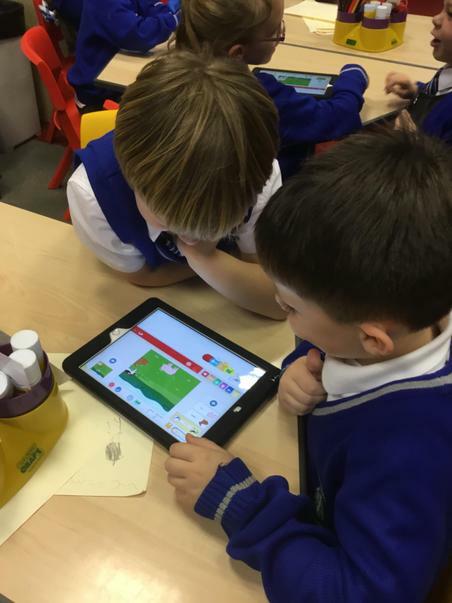 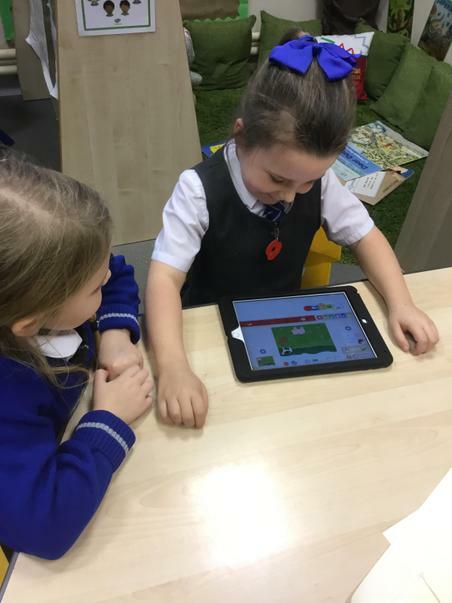 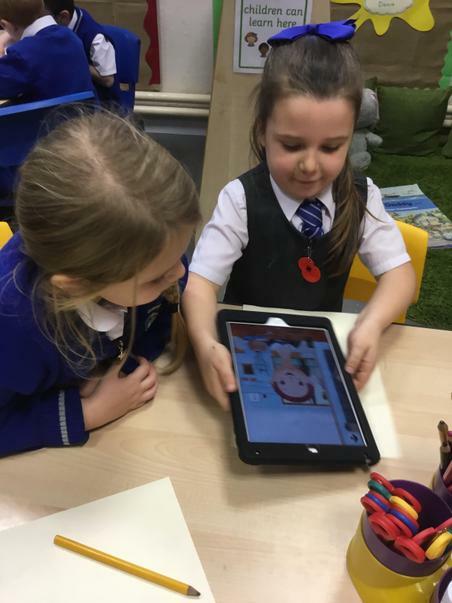 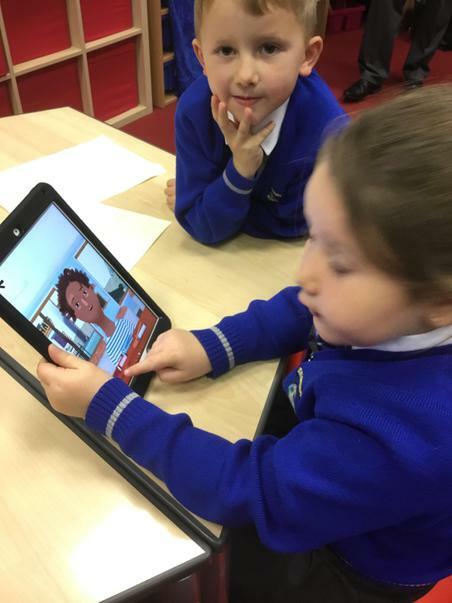 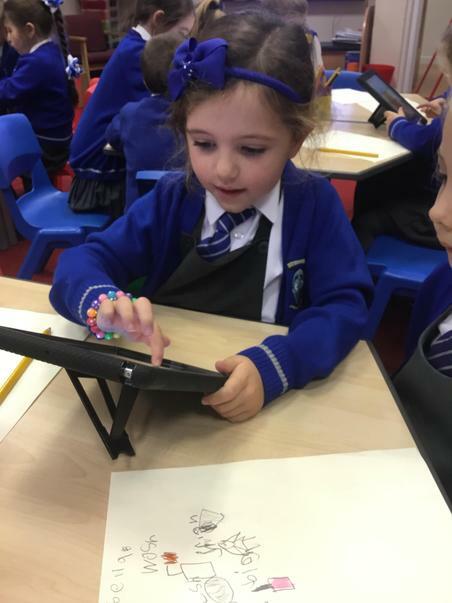 in KS2, children should be taught to: “select, use and combine a variety of software (including internet services) on a range of digital devices to design and create a range of programs, systems and content that accomplish given goals, including collecting, analysing, evaluating and presenting data and information”. 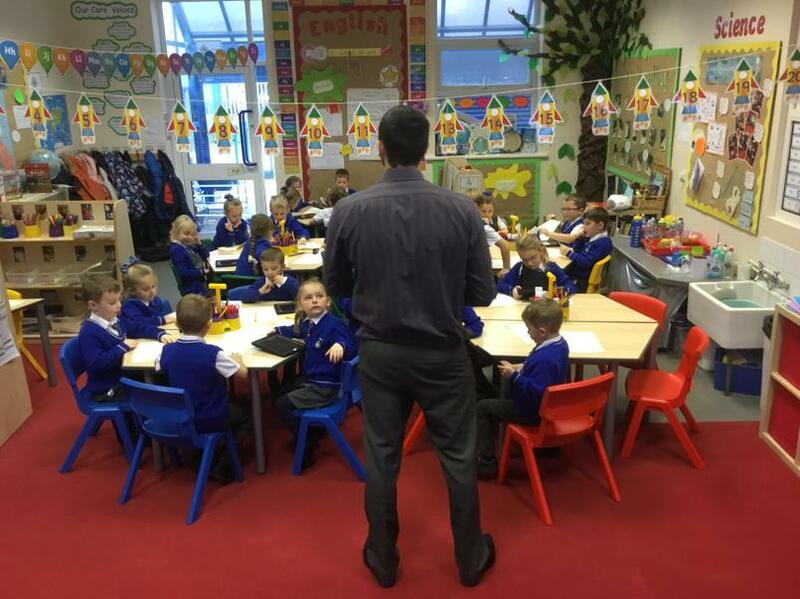 As part of our SLA, each class has allocated sessions with the learning officers from Knowsley CLCs. 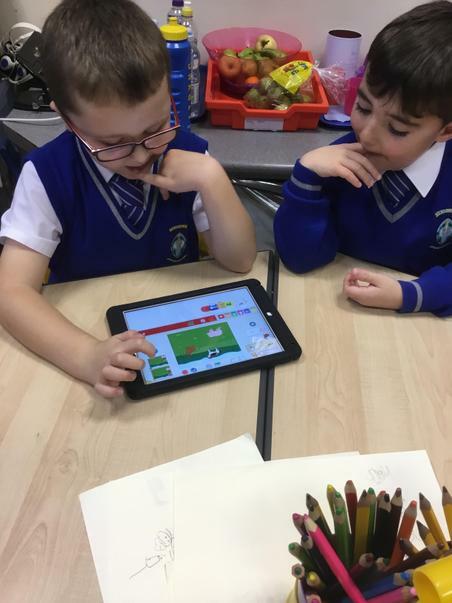 During these sessions, the children take part in projects linked to their IPC theme or complete activities directly from the Knowsley CLC Scheme of Work. 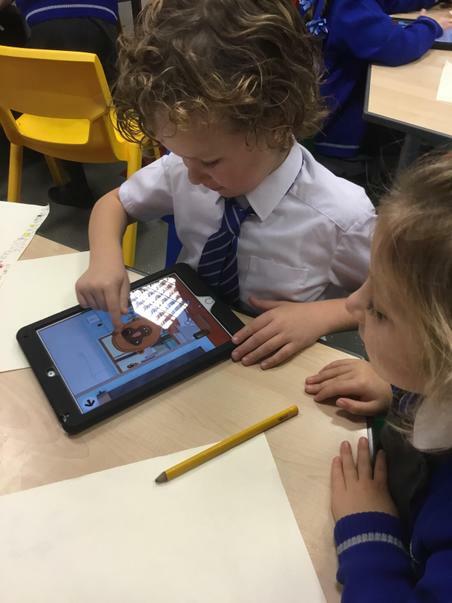 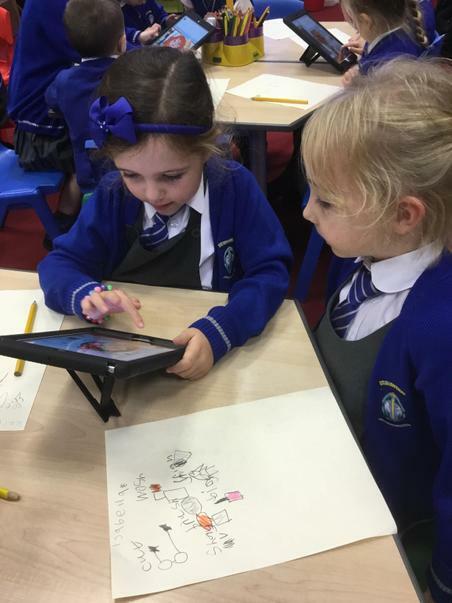 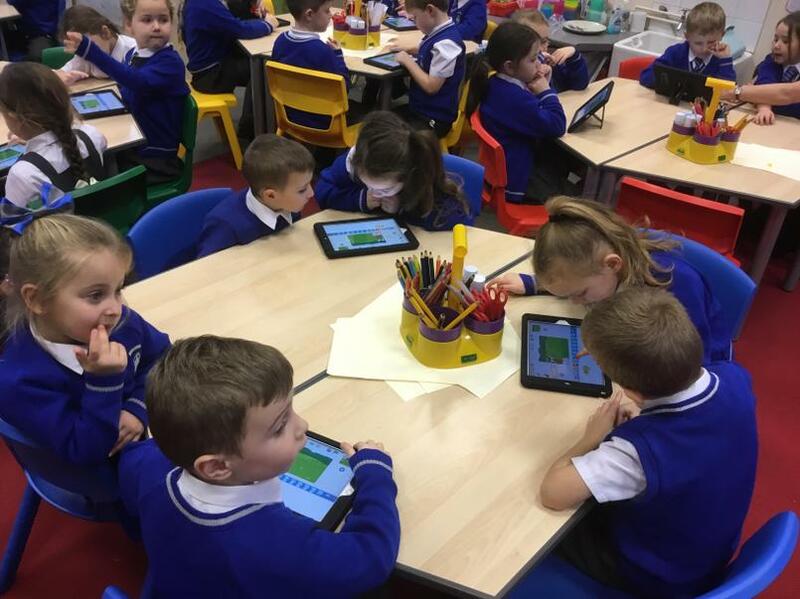 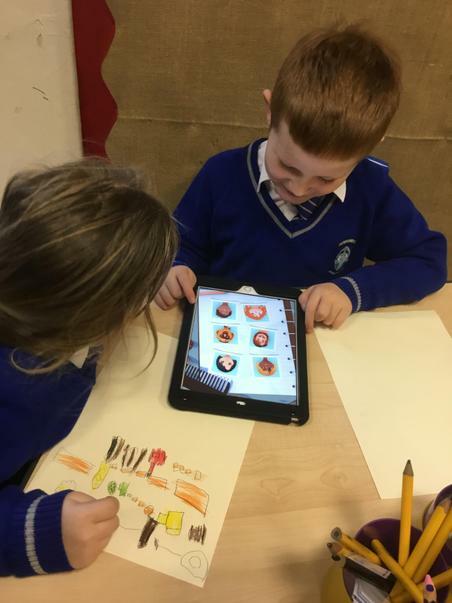 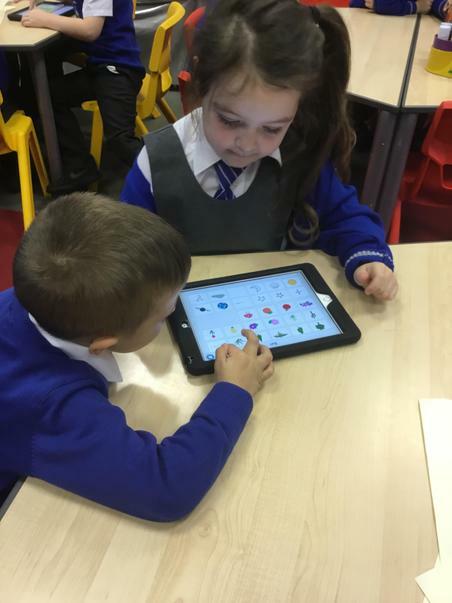 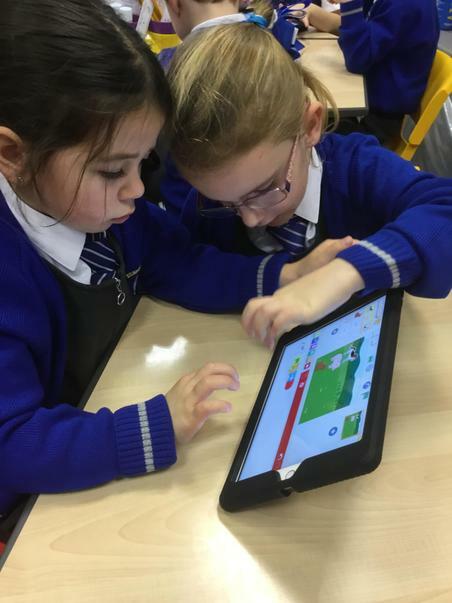 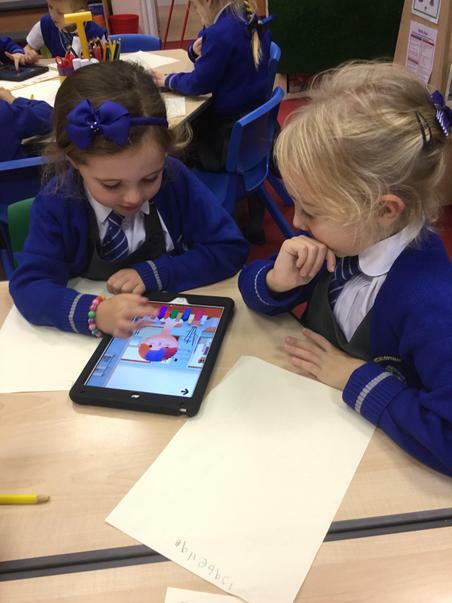 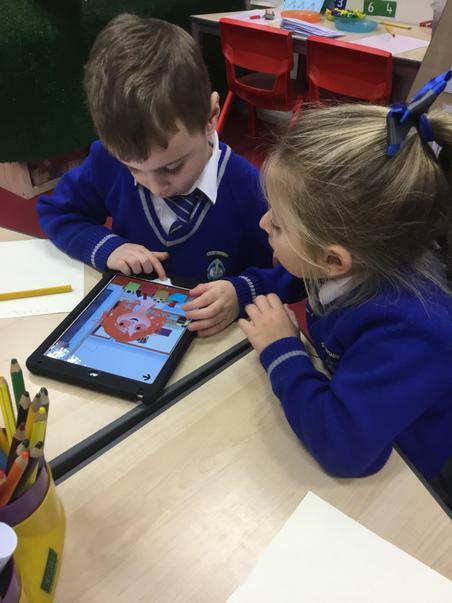 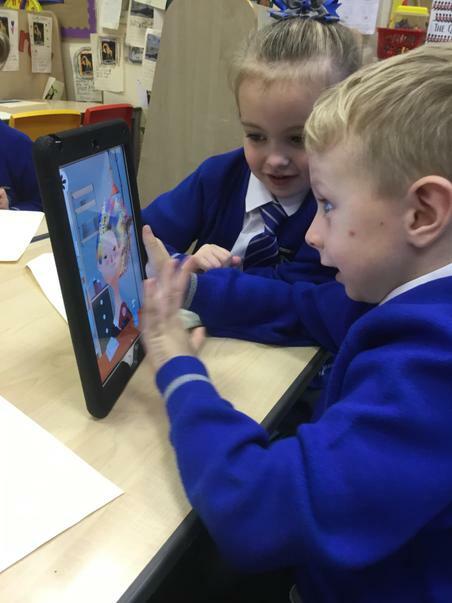 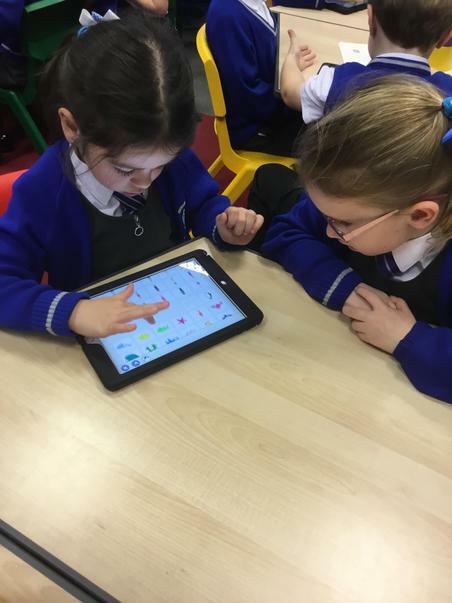 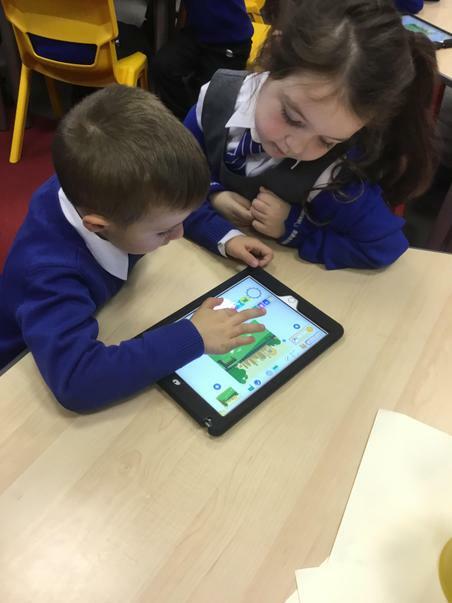 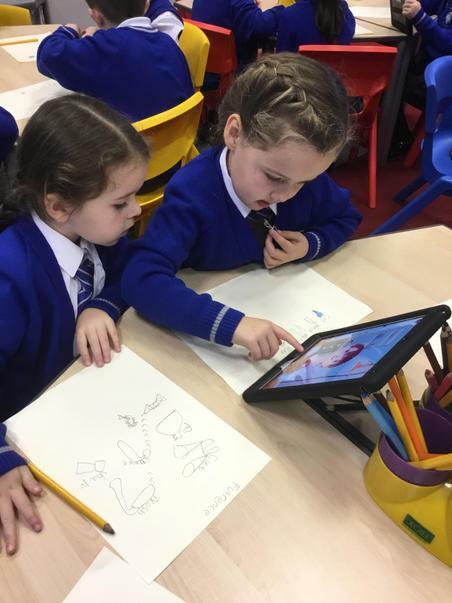 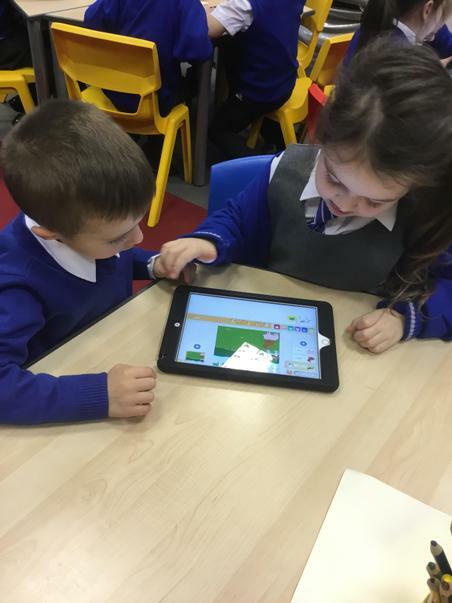 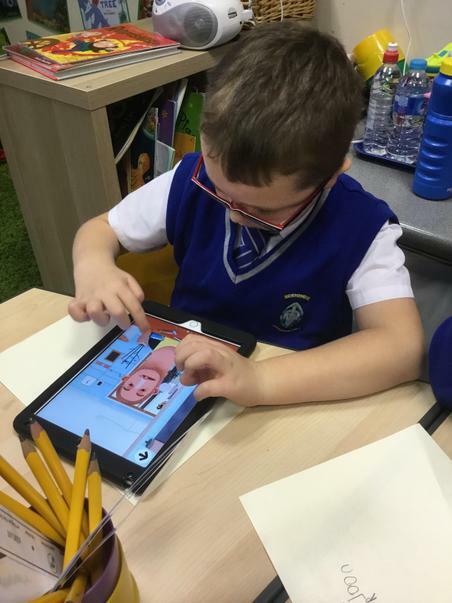 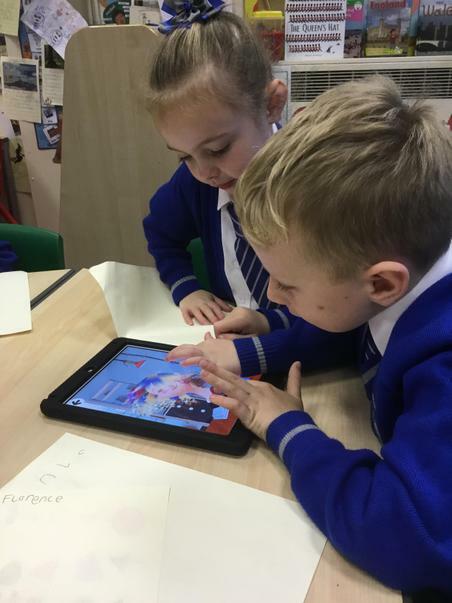 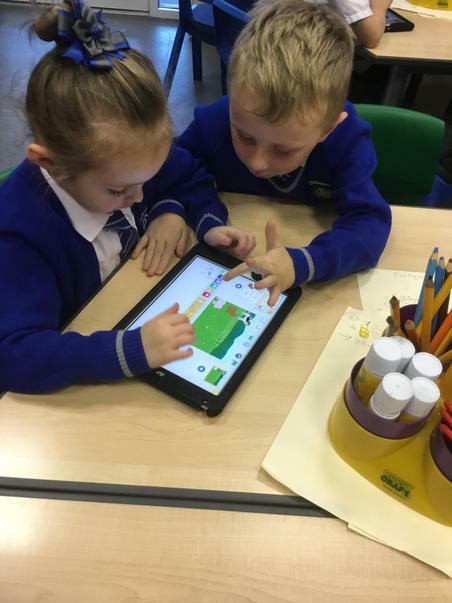 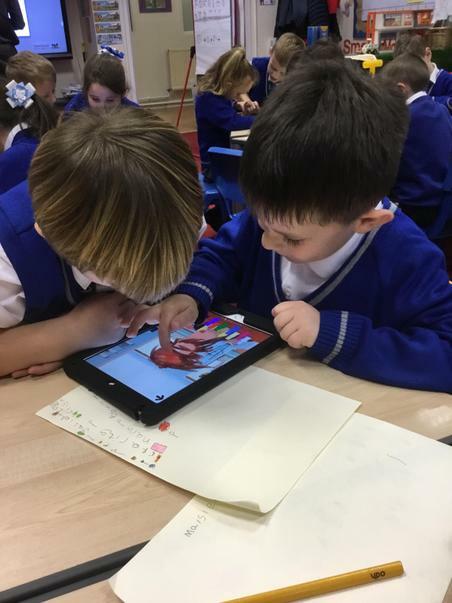 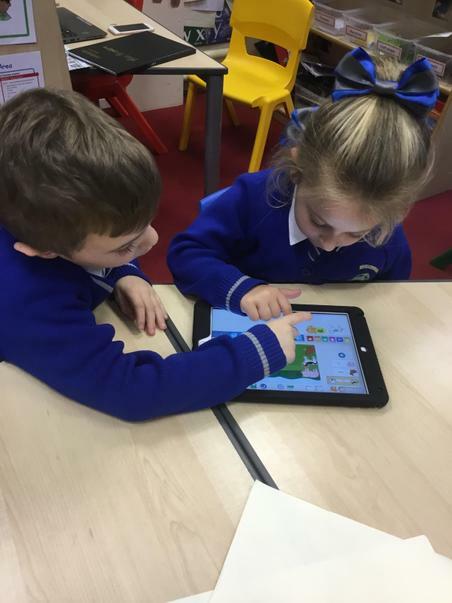 There are some pictures below of the children enjoying computing activities with Knowsley CLCs.